Port wines (Porto) are a type of fortified wine made by adding a neutral grape spirit (brandy) to the fermenting wine. This halts the fermentation before it is done and leaves a rich, sweet wine. Real Porto is produced in Portugal in the Douro Valley although there are Port-like styles of wine produced elsewhere in the world, most notably Australia and California. Most Port is a rich sweet red wine, although a small amount of white Port is produced. Port wines are often considered dessert wines because of their sweetness and are usually served at the end of a meal or in the late evening. 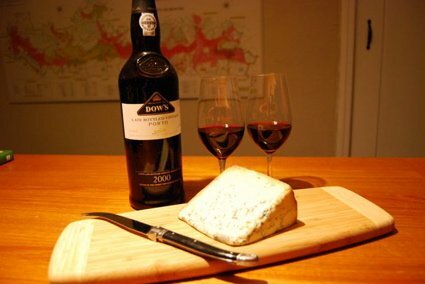 Although it can be enjoyed alone, Port is often served alongside cheeses and/or dried fruit and nuts. One of the most famous wine and cheese pairings is Port and Stilton. In fact, one of our favorite wintertime pastimes is sitting around a warm fire in the evening, sipping on some Port and blue cheese and relaxing. Now that's the good life! There are many producers of Port wines but some of the most famous include, in no particular order, Fonseca, Taylor's, Graham's, Dow's, Warre's, Quinta do Noval, Quinta do Vesuvio, Cockburn's, Niepoort, Kopke, Croft, Sandeman, Smith Woodhouse, Delaforce, Ferreira, and Offley Forrester, to name a few. Although the initial process of production is the same, the subsequent aging of Port wines in various ways leads to several different styles of port that you can find in wine shops. They vary slightly in their characteristics and flavors. There are some others not listed here (such as Crusted Port, but they are styles you rarely see available in the US). Vintage Port: Vintage Port is the king of all ports. For each Port house (Port producer) their Vintage Port is their shining star, the quality of which is often used to judge the whole producer. Vintage Port is port made from exceptional vintages and is bottled as a single vintage, not a blend of years as in some other Port styles. It is not aged in wood. Rather it is aged only two years after fermentation in large vats and then bottled. Upon release this is a powerful, dark and intense wine with lots of tannic structure. When young, they are almost impenetrable with intense dark flavors. While they are delicious, they tend to be rather simple young and really only show their stuff with extended aging. In fact, vintage port is meant to age in bottle and improves over decades, sometimes longer. The best Vintage Ports often need 30 to 50 years to reach their peak. Old vintages can be glorious, gaining a mellow complexity that is breathtaking. Vintage Port is only made in the best years, usually just a few vintages each decade. Single Quinta Vintage Port: In some vintages that are good but not good enough to be declared a Vintage Port, houses will bottle their best vineyard's wine separately. These Single Quinta (farm) Ports are otherwise made in the same style as a Vintage Port but generally don't need quite as much time to mature as a true Vintage Port. Nevertheless, they are often quite a bit less expensive than a true vintage and can be quite complex and delicious with some age. Late Bottled Vintage: A Late Bottled Vintage (LBV) Port is a single vintage Port which has been left to age in cask prior to bottling for several years. While Tawny and Colheita Ports (below) require at least 7 years of aging prior to bottling, LBV's generally have around 4. They therefore maintain some of the youthful vigor, fruit and color of a young Vintage Port, but have been mellowed out a bit by the extra age. These can be an excellent value if you don't want to spend as much money (and years of aging!) for a fine Vintage Port. Ruby Port: Ruby Port is a young port made from young wines that have been blended together from several younger vintages. They are usually from lighter wines which are less intense and dense so that they are approachable and very drinkable young. They are often the least expensive wines in a Port house's lineup. They are generally simple, fruity wines. Tawny Port: Tawny Ports, named for their color, are Port wines which have been aged for some time in oak barrels. The long oak aging leads to a loss of the vibrant dark reds of youth and imparts a lighter tawny color. 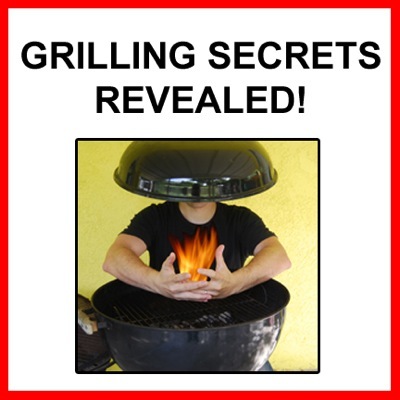 The flavors are also mellowed and give a less fruity, more nutty flavor. Most Tawny Ports are a blend of several vintages aged in wood and are labeled by the average age of the wines. For example, most entry level tawnies are 10 year old. You can also find 20 year, 30 year and even 40 year tawnies although the price goes up quickly the older they are. 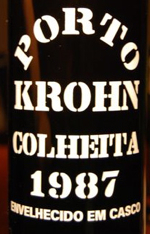 Colheita: Colheita is an interesting style of Port which is kinda a combination between Tawny and Vintage Port. They come from a single vintage and are labeled as such. However, rather than being bottled young like a Vintage Port, they are aged in wood for an extended period of time like a Tawny, at least 7 years (often much longer). You can think of them as a Vintage Tawny in effect. Not all port houses produce Colheitas. Some of the best known and widely available producers of these fascinating wines are Niepoort, Kopke, Quinta do Noval, Rocha, and Calem. Vintage Character: Vintage Character Ports are a blend of younger Port wines which are meant to imitate the style of a Vintage Port, but at a fraction of the cost. Do they really taste like a vintage port? No. In fact they seem closer in style to a Ruby Port. But they are much cheaper and can be good basic Port wines to enjoy whenever. Some good examples are Fonseca's Bin No. 27 and Graham's 6 Grapes. 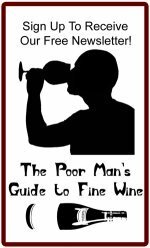 Done with the Port Wines page?